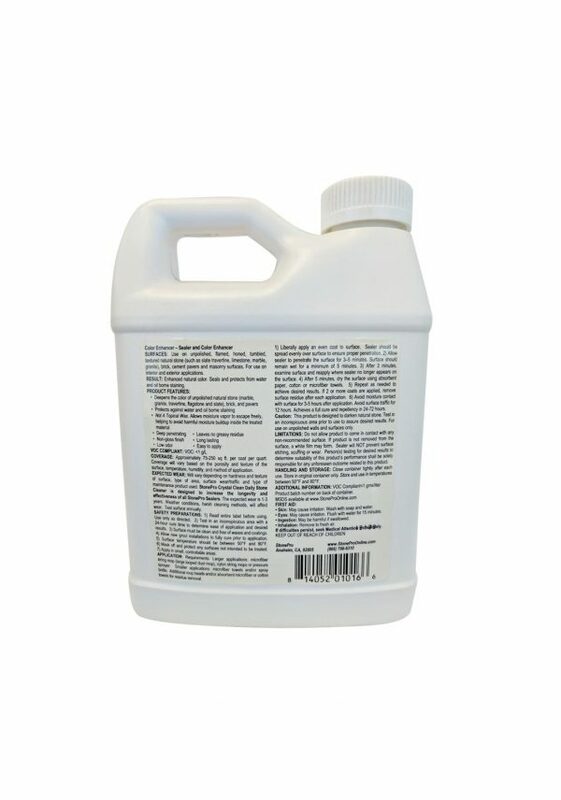 A unique solvent-based, V.O.C. 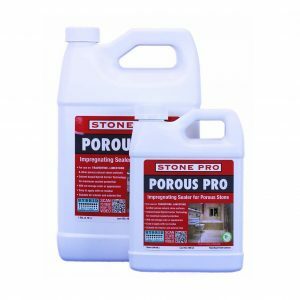 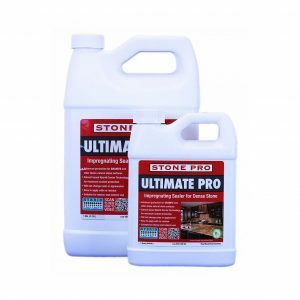 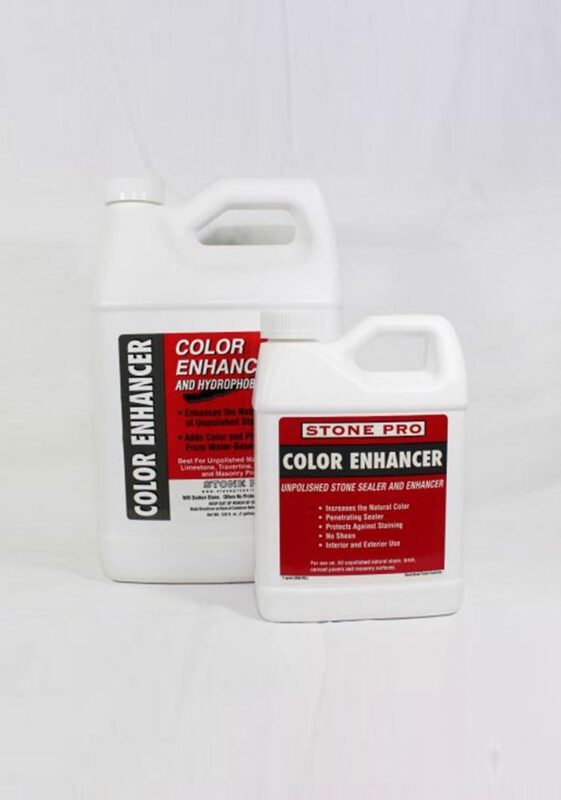 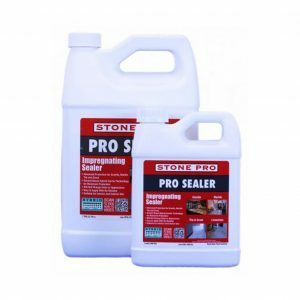 compliant impregnator sealer, which penetrates grout, stone and masonry surfaces to protect against water and oil staining while allowing the substrate to properly breathe. 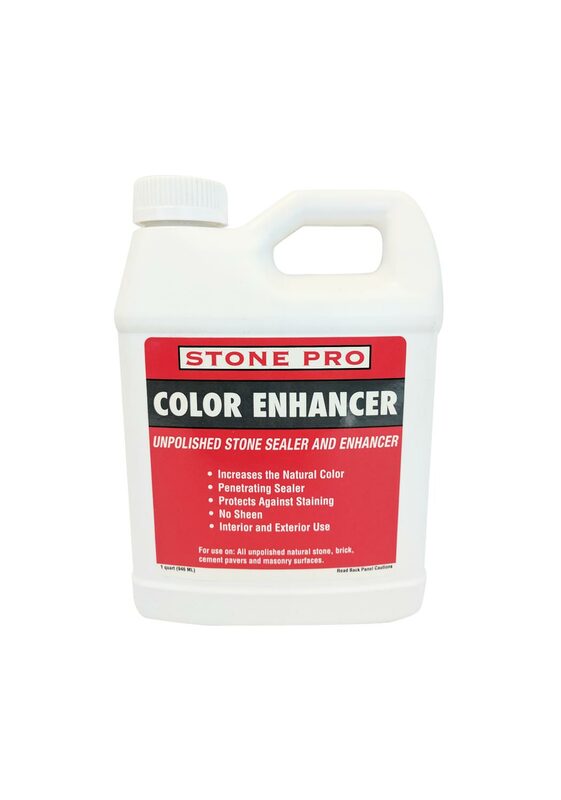 Non-yellowing, long-lasting. 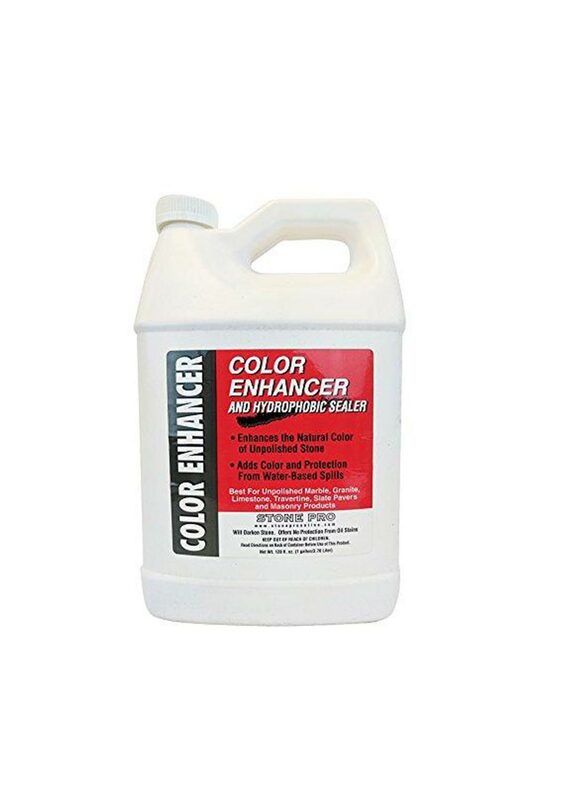 Will add a natural color enhancement.